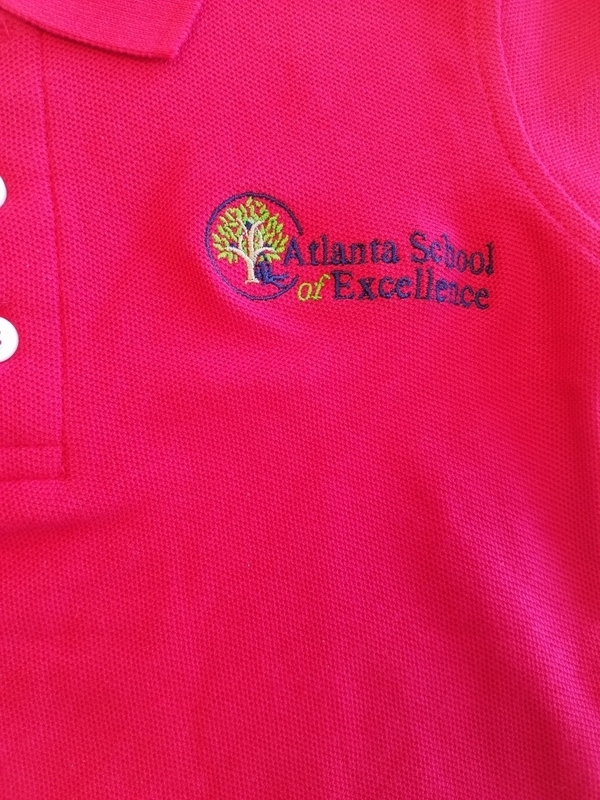 The embroidered short sleeve polo shirt costs $13.99 for youth sizes. $15.99 for adult sizes. Add $1 for long sleeves.